The easiest way to see the Best of Broadway! Broadway In Chicago is the source for terrific seats to the most exciting shows in Chicago’s bustling Downtown Theater District. Broadway theater will ignite your night on the town and put you in the middle of the excitement of Chicago tourism. Broadway In Chicago makes it easy to get the best seats available plus provides unique visitor and tourism offerings for a very special theater experience. Go behind the scenes with Broadway In Chicago’s Historic Theatre tours. Broadway In Chicago has the theater tickets and special added experiences for the Broadway shows you want to see. This site is also an outstanding resource for your every Chicago entertainment need. CONSUMER WARNING: Broadway In Chicago and Ticketmaster are the only OFFICIAL TICKETING PROVIDERS for events at Broadway In Chicago Theatres. Tickets obtained from other unauthorized sources may be stolen, counterfeit or invalid and may not be honored. Dinner, the critically acclaimed show combining the best of cirque, cabaret, spectacle, live music, comedy and fine dining. 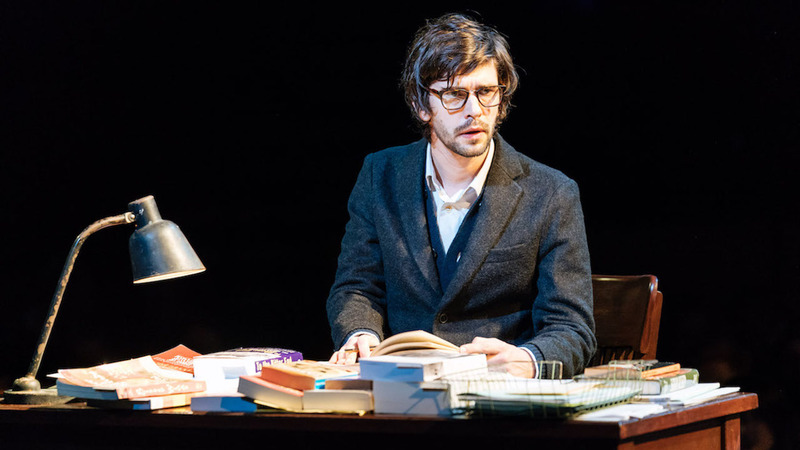 National Theatre Live’s presentations of the latest productions from the acclaimed British theatre company return to IFC Center this fall and winter. We’ll be featuring performances of noted classics and important contemporary plays, bringing you the chance to experience the work of some of the UK’s most accomplished theatre artists. National Theatre Live launched in June 2009 with a broadcast of the National Theatre production of Phèdre with Helen Mirren. They’ve since broadcast more than dozens of productions to millions of people around the world. Past broadcasts include Danny Boyle’s Frankenstein with Benedict Cumberbatch and Jonny Lee Miller, One Man, Two Guvnors with James Corden and The Last of the Haussmans with Julie Walters. Where these cameras are placed is different for each broadcast, to make sure that cinema audiences enjoy the best possible experience every time. Showtimes Click on a time below to purchase tickets. Panel discussion with select filmmakers at 6:30 screening! Star Matt Dillon in-person for the director’s cut screening at 6:00 show! Special One-Night-Only Screening of the Director’s Cut of Lars von Trier’s Latest! Star Matt Dillon in-person for the director’s cut screening at the 7:00 show! Star Matt Dillon in-person for the director’s cut screening at the 9:15 show!